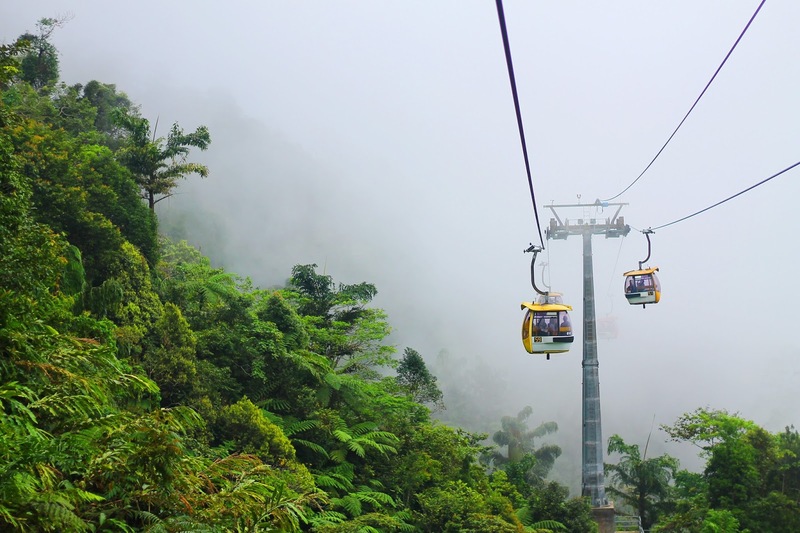 Genting Highlands is an hour and a half drive from the city center of Kuala Lumpur, and it is located between the states of Pahang and Selangor. 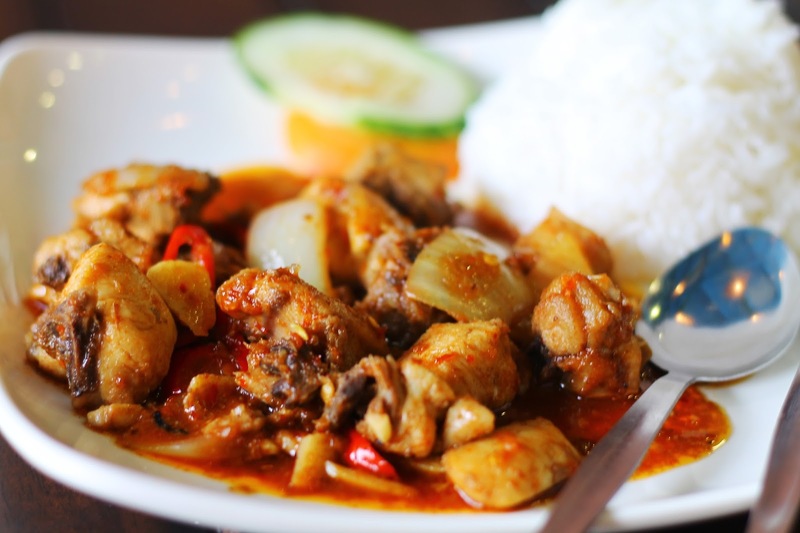 This hill resort has an average elevation of 6,000 ft ,situated at the slopes of Titiwangsa Mountains. 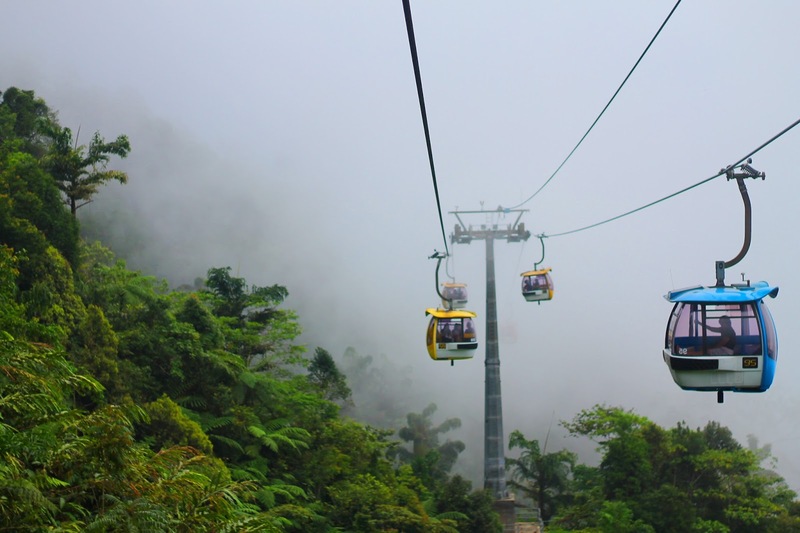 Genting Highlands is very accessible from KL, leaving tourists numerous options to go there. One can take a bus from KL Sentral, or just simply hire a car. Since we were seven in the group, we chose the latter. Commuting is a nightmare when you travel with a big group. It's more expensive but you also pay for the comfort and convenience. Enroute to Genting. 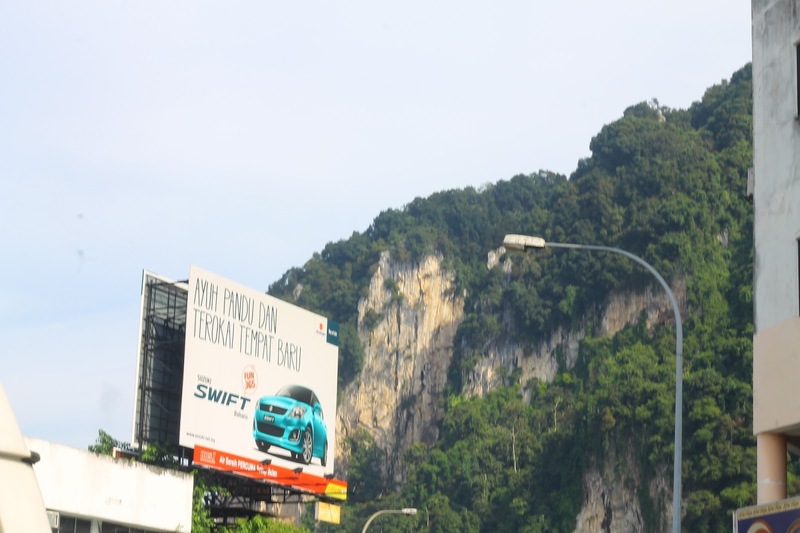 This is near Batu Caves. We left our hotel at exactly 9am (our van driver arrives on time, thank God). The highway to the state of Pahang reminded me of NLEX, as if we were going to Baguio City. 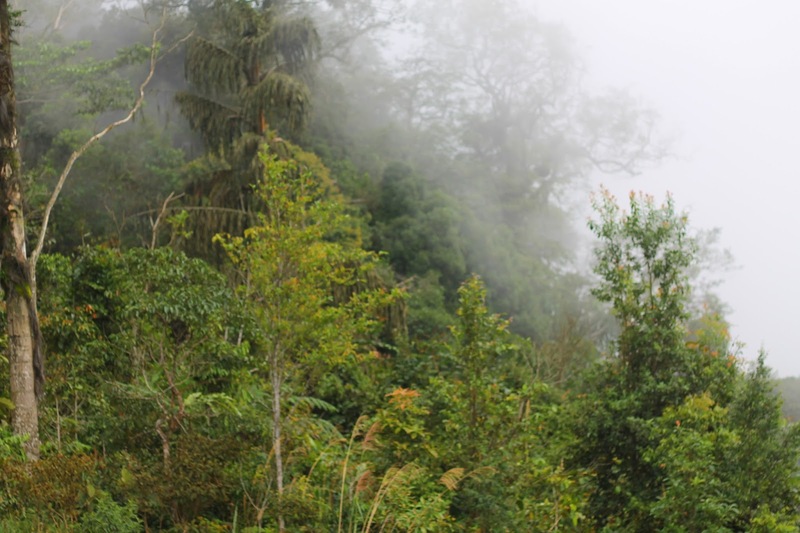 The highway winds through the verdant mountains of Pahang and Selangor. 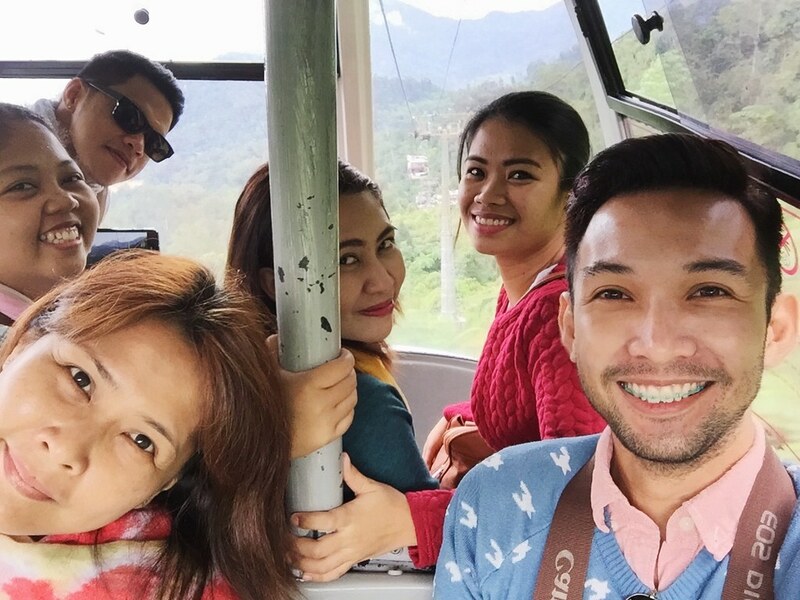 As we made our way to the lobby, we paid for our tickets to the cable car (Genting Skyway) that will take us to the Genting Highland Resorts. Little did I know that it was going to be a long ride at 3.38 kilometers. People with acrophobia would be scared (and scarred lol) for life! Since the theme park was under renovation and we're a year short before its reopening (it's a 20th Century Fox theme park, the first in Malaysia), we just visited First World Hotel and explored their indoor park. The only thing that caught our attention was the Snow City. It has an average temperature of -5C and visitors are required to wear boots (if you wear sandals of slip-ons), gloves, and thick jackets to protect them from the biting cold. 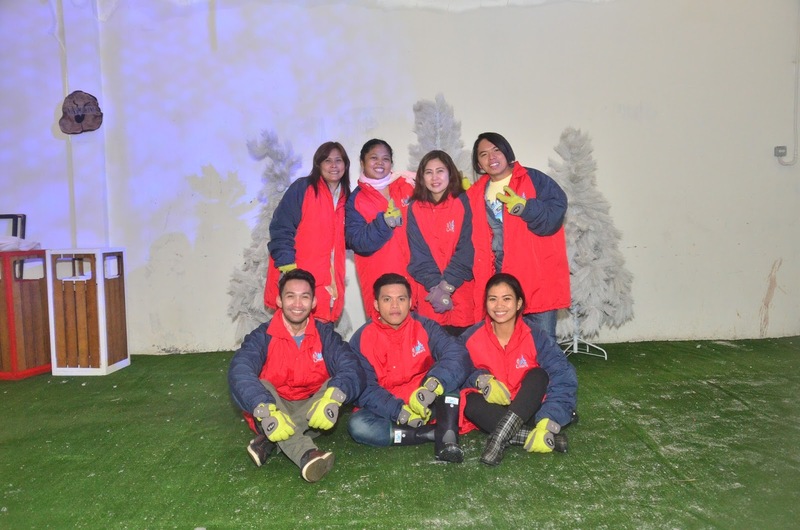 Taking pictures inside Snow City using your own cameras or smartphones is strictly prohibited. There are photographers inside and you can request them to have your photos taken inside with a fee. 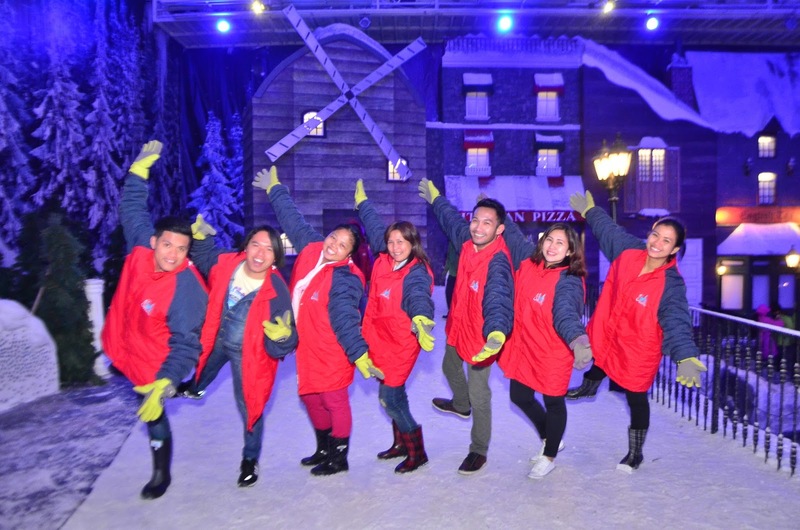 Here are our photos inside Snow City... with our silly faces and poses. I thought 40 minutes was short, but damn, it felt like we were trapped inside a cold freezer for 4 hours! I like the cold, but not that kind of cold that would kill you in minutes! Haha. I couldn't imagine myself exploring a temperate region during Winter. Que horror! 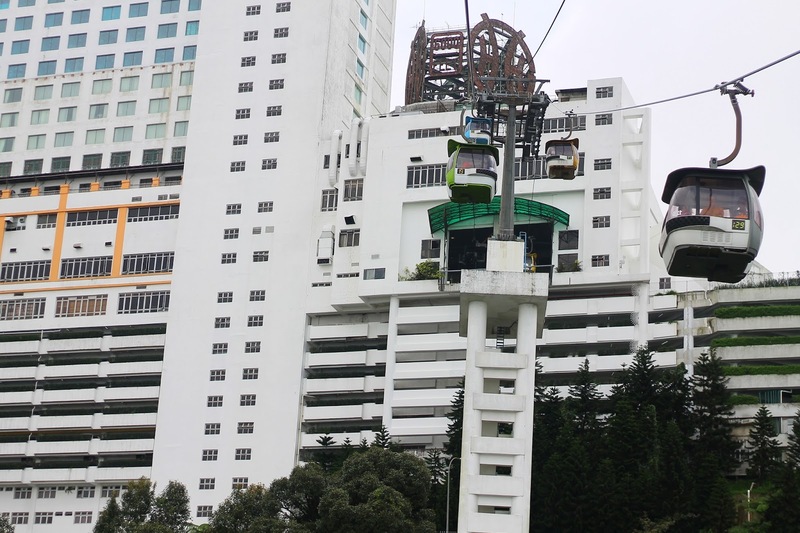 Our stay in Genting Highlands was short but sweet, and I'd love to be back there in time when the 20th Century Fox theme park opens its doors to the public. 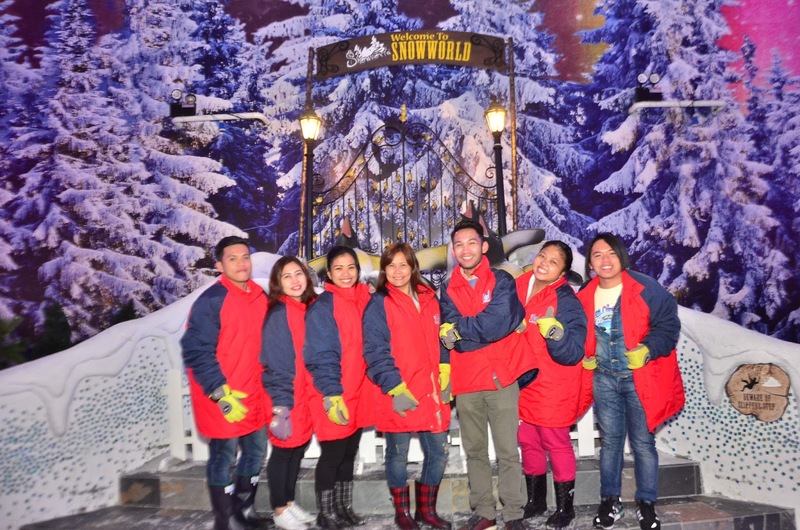 More photos of our Genting Highlands adventure. 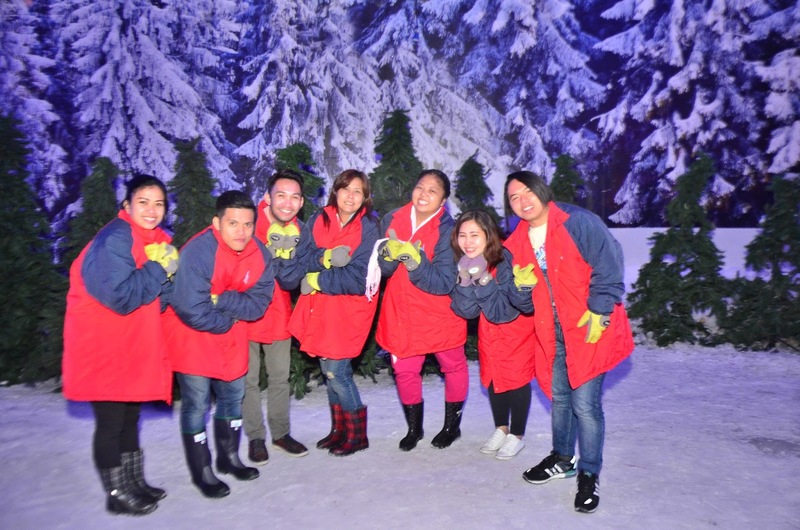 You got a feel of 40 minutes of winter in Genting. 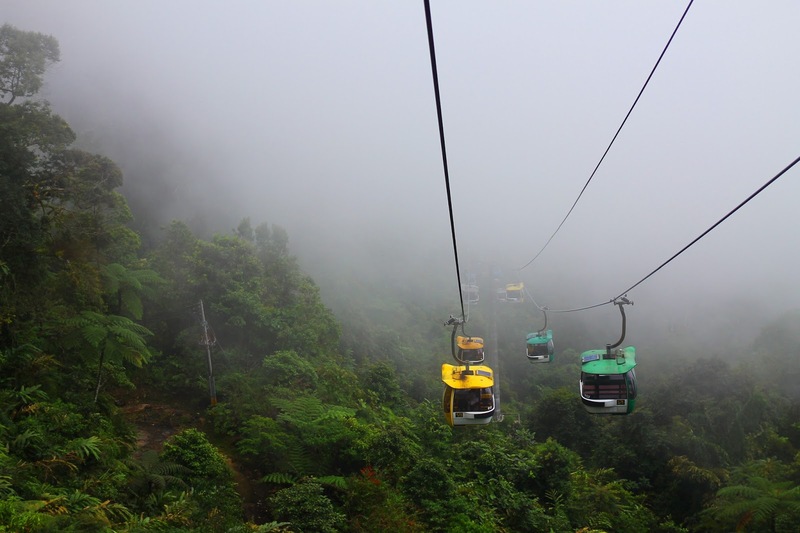 I would also love to see the view in the cable car ride. It looks so scenic. Fave part was when we went through the fog. Surreal. It was absolutely breathtaking up there! Another amazing place in Kula Lumpur. The cable passing through a foggy atmosphere. Very challenging. Indeed, sir! 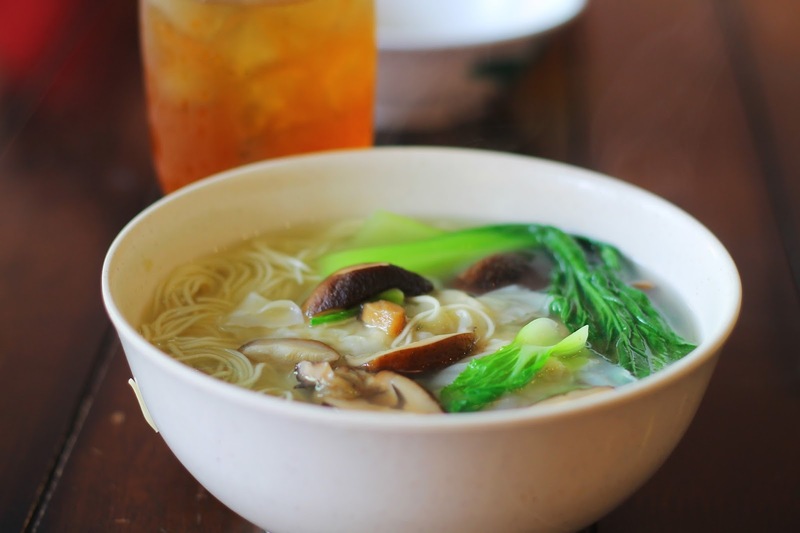 You should come here with your family! 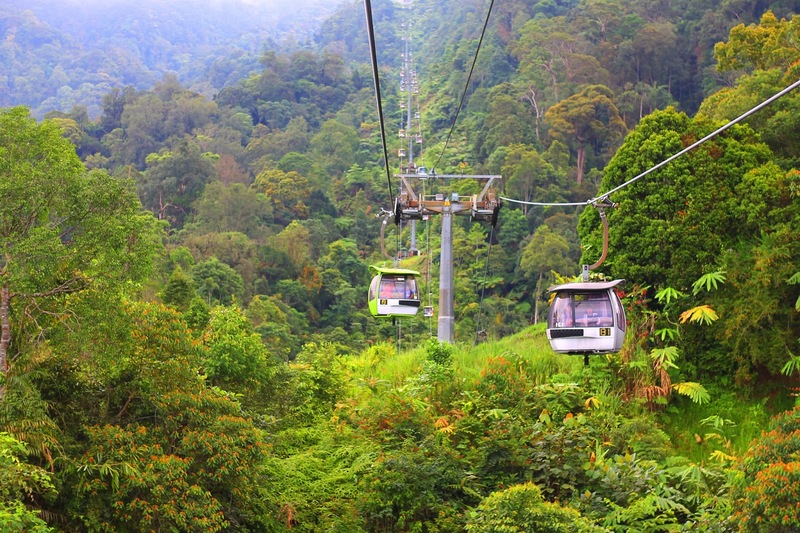 The kids and kids at heart will definitely enjoy Genting Highlands. Woow! Looks like you really had fun Renz! And those views from the cable car are amazing.